The Seattle Latvians were already gearing up for Christmas during November! 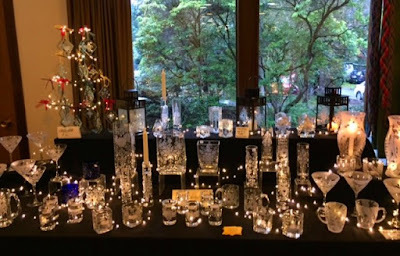 As you are headed out to the various holiday markets going on today across the US and Canada (for a list, see yesterday's post to find the one closest to you! 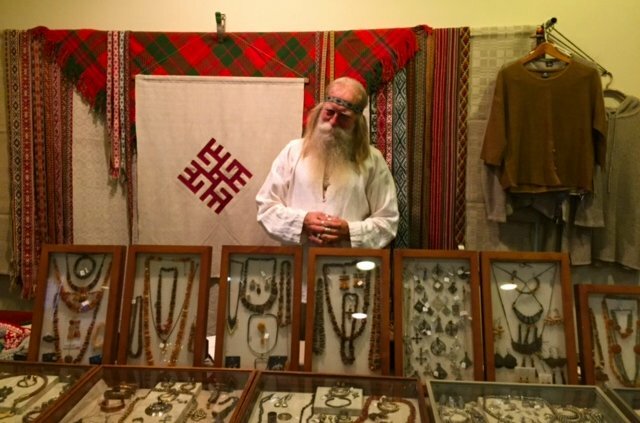 ), we travel to the west coast for one market that has already occured.... 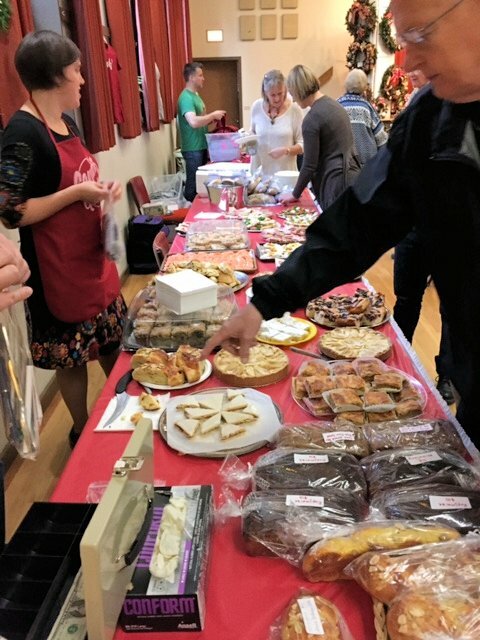 The annual Seattle Latvian Christmas Bazaar took place November 12-13, and here with a look at this annual holiday celebration is Inta Wiest! 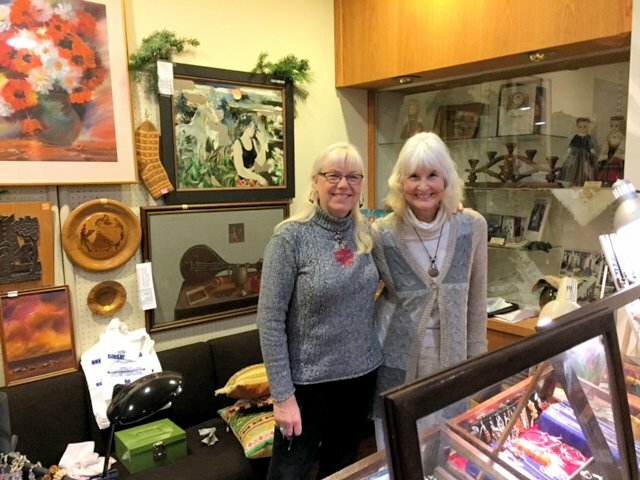 This tirdziņš is organized by the Washington State Latvian Association, with its board members assisting in planning and implementation. 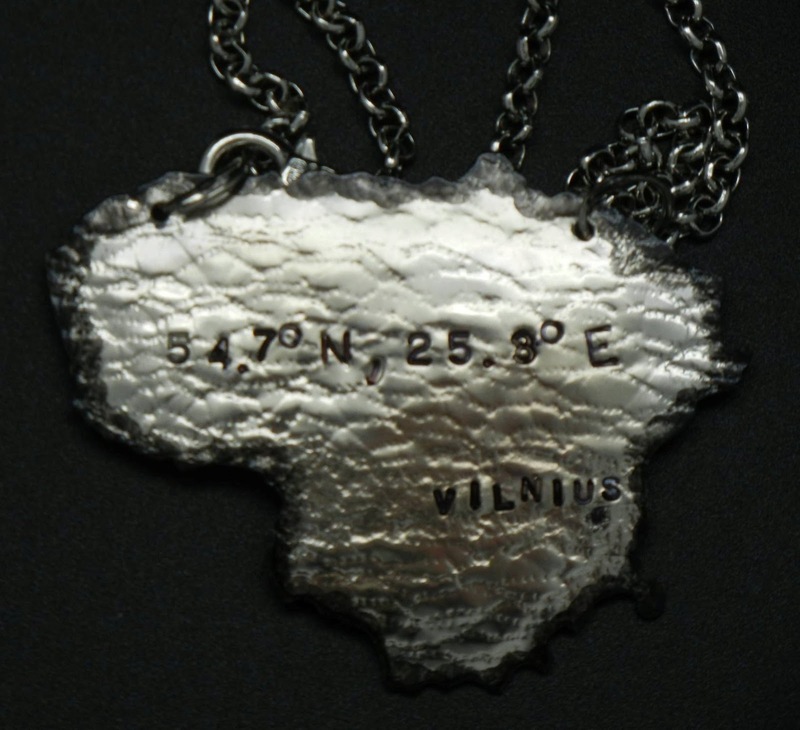 “Man pašai patīk skaistie latviešu rokdarbi un tautiskās rotas.” My favorites are the Latvian crafts and ethnic jewelry. “Daudzi nāk labi paēst, pirkt pīrāgus, kūkas un cepumus, baudīt omulīgo atmosfēru.” Hundreds come to eat a hearty meal, buy pīrāgi, cakes and cookies, to enjoy the cozy atmosphere. 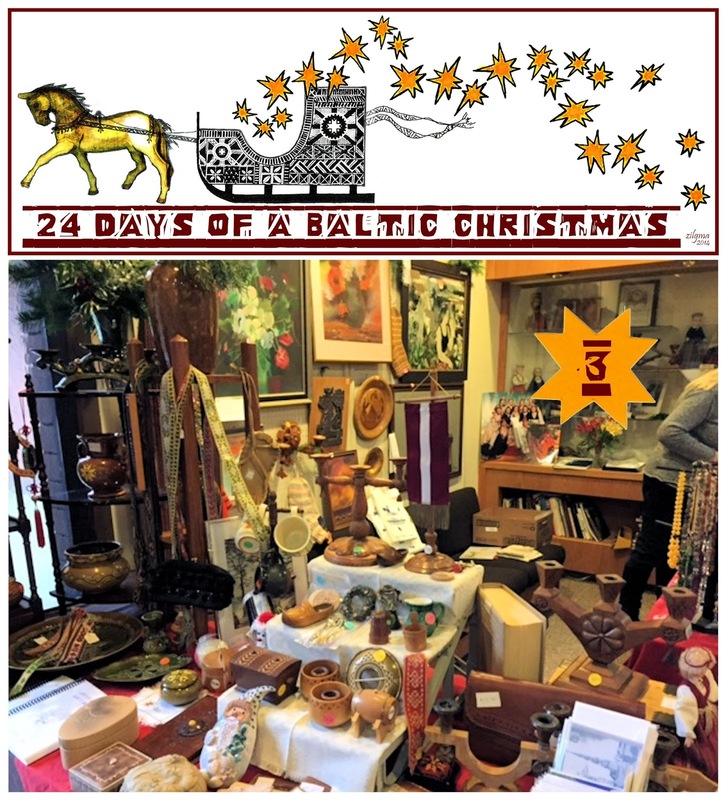 “Katrs tirdziņā var atrast kaut ko savai gaumei un iegādāties jaukas Ziemsvētku dāvanas.” Everyone can find something to suit their style, and to acquire lovely Christmas gifts. 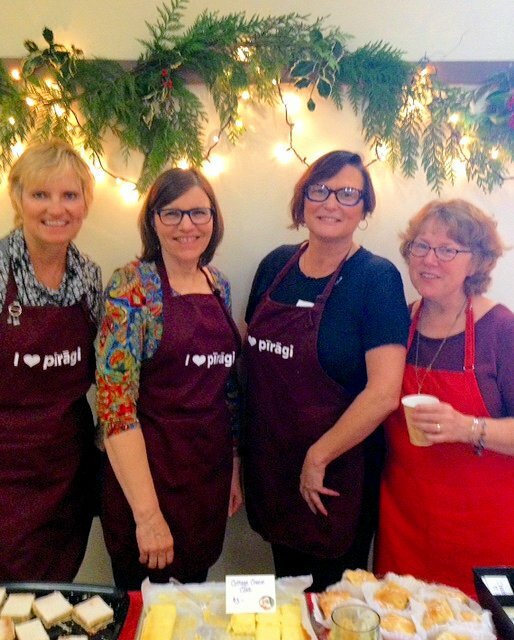 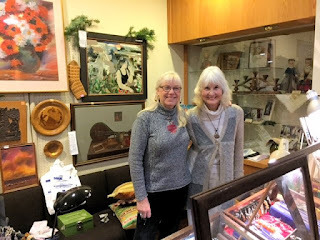 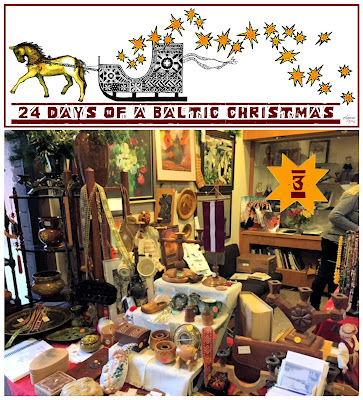 In addition to the Latvian bakery, the event featured Christmas specialty foods to take home, Latvian and modern jewelry, decorative pillows, knit fashions, stuffed toys, etched crystal, Latvian linens, books & handmade goods.